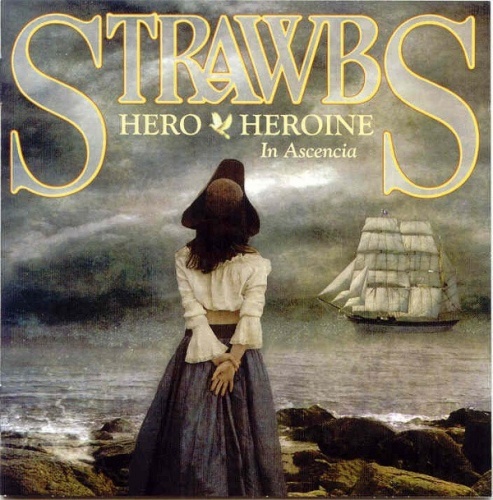 Released in 1974, Hero & Heroine was one of the Strawbs' more popular albums, making the Top 100 in the U.S. This release is not the original recording, nor an expanded edition of it, but a much later reworking of the same material, recorded between November 2010 and March 2011. Three of the Strawbs who played on the 1974 Hero & Heroine album (Dave Cousins, Dave Lambert, and Chas Cronk) remained in the lineup this time around, with John Young on keyboards and Tony Fernandez on drums. This lineup had recently toured Canada and the U.K. to play the whole of the Hero & Heroine album (as well as some other Strawbs material), so in a sense it's a souvenir of Hero & Heroine as it was presented more than 35 years after the record's original release. As such, however, it's mostly for dedicated fans, quite a few of whom are listed in the CD booklet as having supported Hero & Heroine in Ascencia's production. It's different from the original, of course, in the unavoidable different flavor given to it by more modern production and instruments, though also via the absence of John Hawken, the keyboard player on the 1974 album.